Clean bathtub, toilet, sink, walls, mirrors, tiles, counters, and floor surfaces using cloths, mops, sponges, brushes, and/or cleaning agents by extending arms over head, bending and stooping. Adhere to cleaning procedures and instructions for use of cleaning agents. Strip and make beds, changing bed linens, which may require lifting bedspreads weighing a maximum of 50 lbs. Push and pull vacuum throughout entire room and empty trash. Sign for room keys, retrieve, push to assigned rooms and restock heavy cart. Visually inspect room for cleanliness and appearance and signify completion for room. Perform any other job-related duties as assigned. Located right next to the airport, the BWI Airport hotel offers easy access to downtown Baltimore and many things to do around. Our free shuttle service within the local area makes it even easier to travel around. When you stay in, enjoy delicious dining, fun recreational amenities and comfortable, well established rooms and suites. 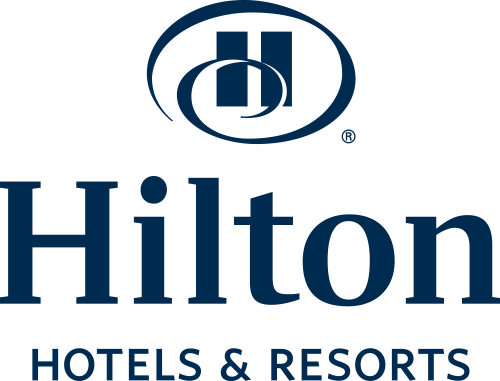 Hilton Baltimore BWI Airport is an energy-efficient hotel equipped with rooftop solar panels as part of the program to help the environment.